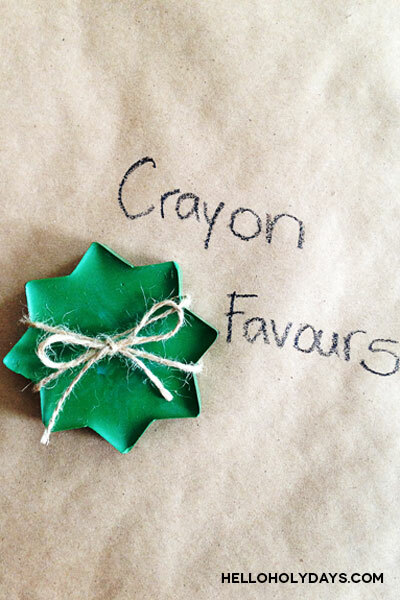 8 Pointed Star Crayons – Hello Holy Days! 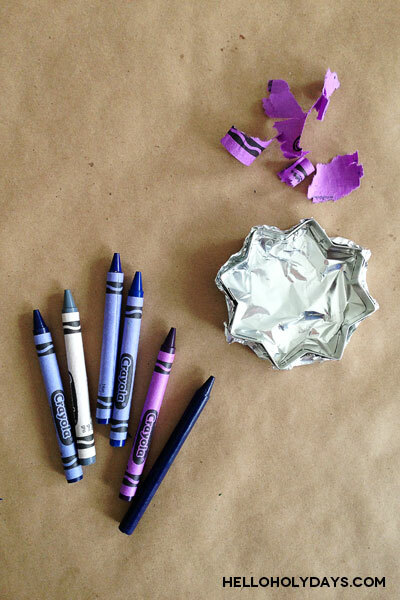 Use our 8 pointed star cookie cutter to make fun shaped crayons. 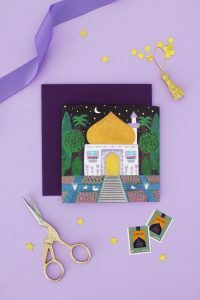 These are great for handing out as favours to kids – they’ll love colouring with them on Eid! Wrap the bottom of cookie cutter with aluminum foil to create a mold. Pour melted wax into cookie cutter mold. Let cool and gently push out. Optional: The texture of the aluminum foil will be apparent on the back of the crayon. If desired, the crayon can be smoothed out by placing a plate on the double boiler and rubbing the crayon on the surface of the plate to even the crayon’s texture.